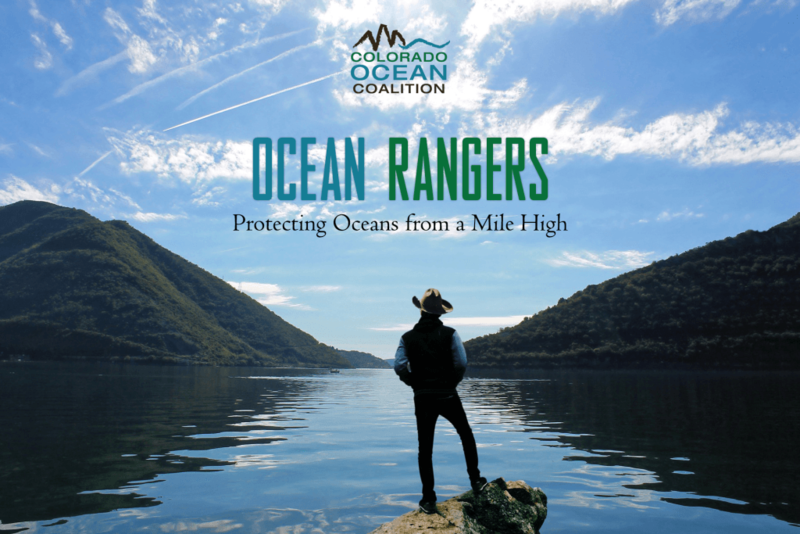 Since the formation of the Colorado Ocean Coalition in 2011 and the Inland Ocean Coalition in 2017, our volunteer base has grown to support a wide variety of land-to-sea initiatives. We have relied on volunteers for needs like speaking at Making WAVES, event planning, website development, social media support, blogging, media mentions, video production, ocean leadership training (Ocean Ambassadors and Ocean Rangers), Master of Ceremonies, tabling, content production, graphic design, Advisory Board, committee participation, chapter leaders, creek cleanups, legislative engagement, music, event hosts, and simply dreaming big with us. Please contact Christine Evans if interested in getting involved! Please scroll down our homepage for current volunteer opportunities. Want to bring the inland ocean movement to your community? Start an inland ocean chapter and get involved today! See our chapter page for more details. Our next training will be Saturday March 17 from 12pm-4:30pm in downtown Boulder (exact location TBD). Lunch will be provided. This fun and dynamic four-hour training covers topics including watershed health, sustainable seafood, plastic pollution, ocean acidification, microbeads and more. After the training, volunteers will be equipped to take positive action and educate others, including students, legislative leaders and residents, about land-to-sea stewardship. Volunteers are central to the work of the Inland Ocean Coalition and we have many opportunities for getting involved including outreach events, school and public presentations, creek clean-ups, blogging, social media and overall participation in the organization. Activity Stations: Tabling 101, how to use the watershed model, how to discuss and run a plastic pollution class or art demo, microbeads learning activities for groups or outreach, etc. Please email Christine Evans with any questions or to register.